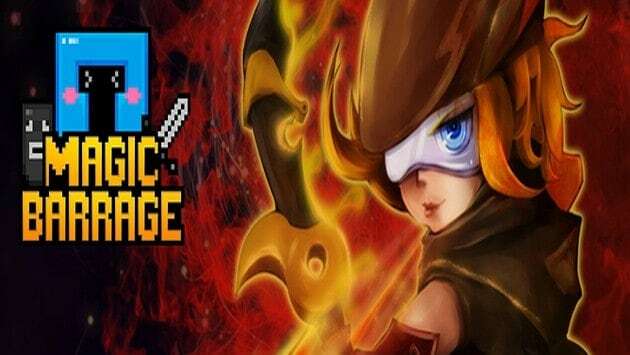 Gameguyz and Reality Squared Games (R2 Games) today announced the beginning of open beta testing for it’s old school, free action MMORPG game, Magic Barrage. Starting today, December 23rd at 10:00 AM EST, players can finally register for the open beta and begin sampling this latest tile from R2 Games, complete with retro-style graphics and modern day MMO features. The developers have stated that their efforts have been leaning more towards the gameplay elements of the game, rather than the aesthetics – which is pretty obvious from the screenshots. It’s free-to-play and there’s no download required so head on over to the official website if you want to sample Magic Barrage.